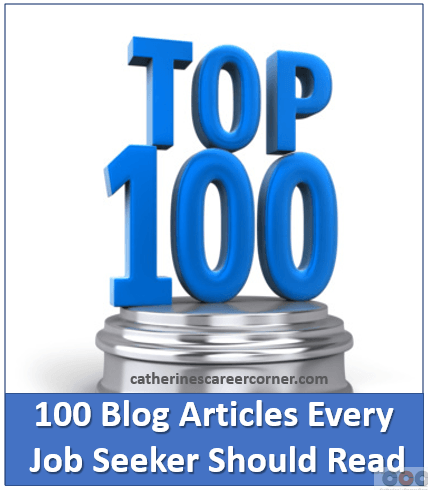 Explore these 100 Blog articles that every job seekers should read. 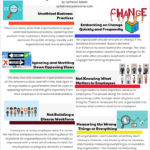 As jobs are vanishing at the fastest rate in more than five years and as the pace is expected to increase before it subsides, it is important to know where to go in order to find helpful information or gather tools and tips on what do in order to secure a new job. This article contains the list of 100 Blog articles that every job seeker should read. Whatever your situation, whether you have just been laid off, tired of your current job, yearning for a change or just graduating, you should take a look at these top 100 Blog articles that every job seeker should read list to see what you can do to help improve your chances of landing a good job. How To Optimize Your LinkedIn Summary & Profile To Get Jobs. As a job seeker, having a LinkedIn profile is no longer a matter of choice. It’s a necessity. Why? Well, for starters, everyone is on LinkedIn – job seekers, recruiters, CEOs, that weird guy next door, your mom – everyone. That is the most comprehensive list of resources I think I have ever seen! Catherine, great job, once again. 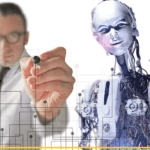 Yet another brilliant and comprehensive list of great articles for all career minded people, especially, job seekers. Thanks for sharing, Catherine. BTW, I love the articles about interview questions and how to answer them. They are very revealing. Oh my gosh, that will keep me busy reading forever!! 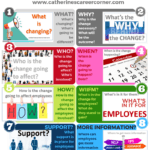 Great resources in one place for all job seekers and career minded individuals. This is a must read article for anyone in search of career fulfillment. Thanks, Catherine. Very comprehensive list! Perhaps there is a way to organize all of these articles into different levels of job seekers. There are many levels and types of job seekers, and 100 articles seems difficult to prioritize. We are actually putting together a “job search guide” on our personal blog. Feel free to check it out and let us know what you think. P.S. It is a work in progress so check back in often!